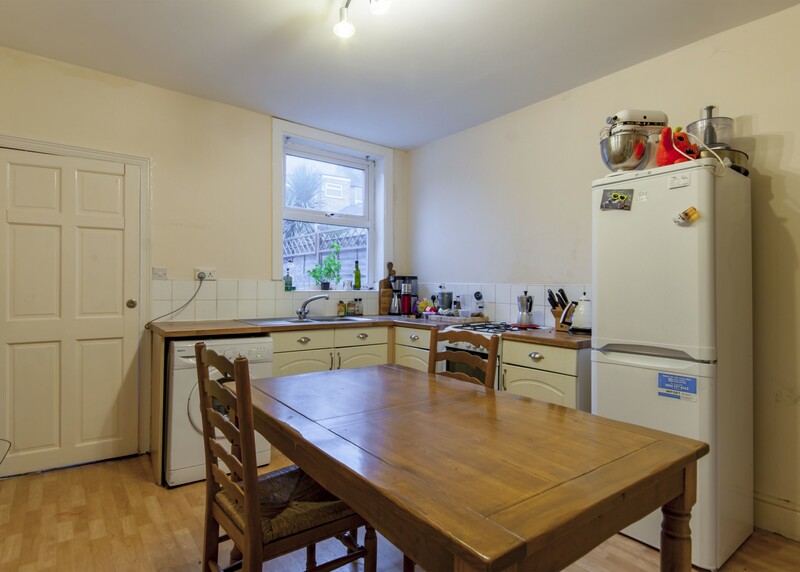 Beautifully presented two bedroom VICTORIAN terraced home. 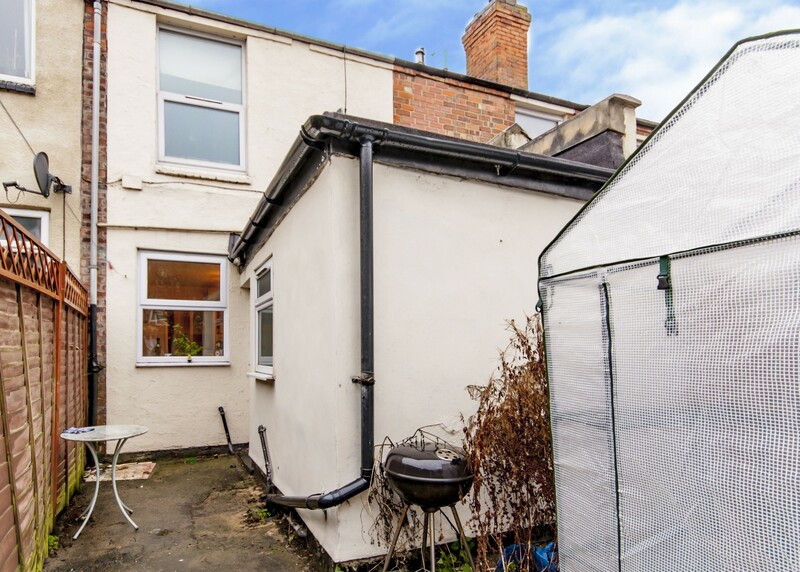 Located on a QUIET residential street within walking distance of Nottingham City Centre. NEWLY REFURBISHED. Entrance to living room with high ceilings and timber floorboards. SUNNY REAR COURTYARD. 2 bedroom other for sale. 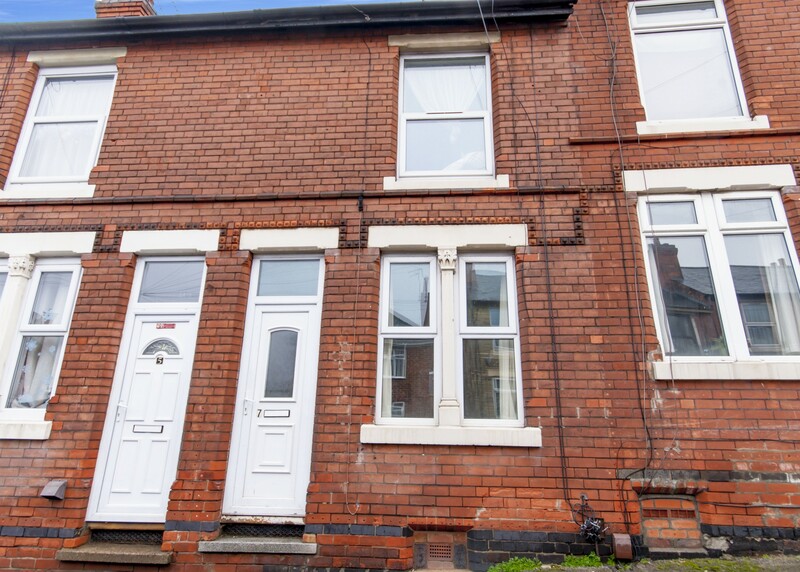 A well presented two bedroom Victorian terraced property set on quiet residential road, within walking distance of Nottingham city centre. This newly refurbished mid terrace house has been beautifully transformed in to a modern and spacious home. Entrance to living room with high ceilings and original timber floorboards. A separate kitchen / dining room with appliances. Access to sunny rear courtyard. To the rear of the house the bathroom with white suite and shower over bath. 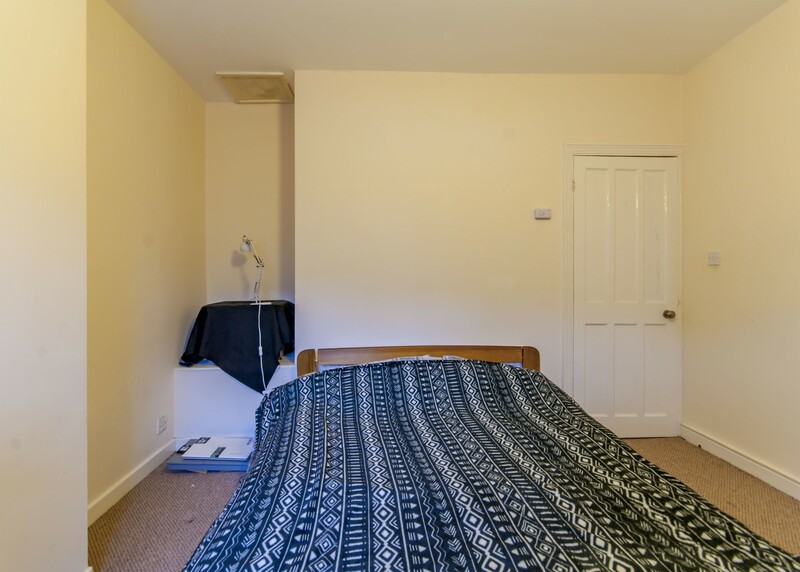 Upstairs there are two good sized double bedrooms, fully furnished with ample storage facilities. 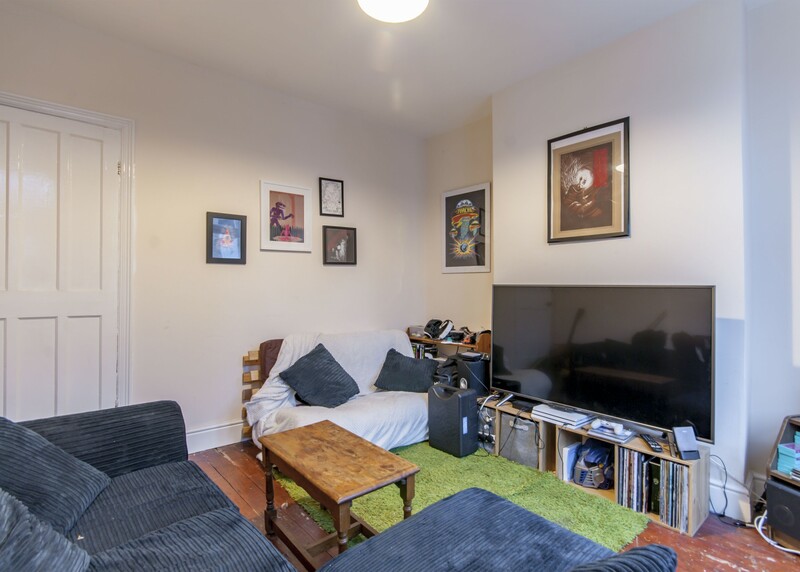 This property is set in a quiet residential area on the edge of the city centre. 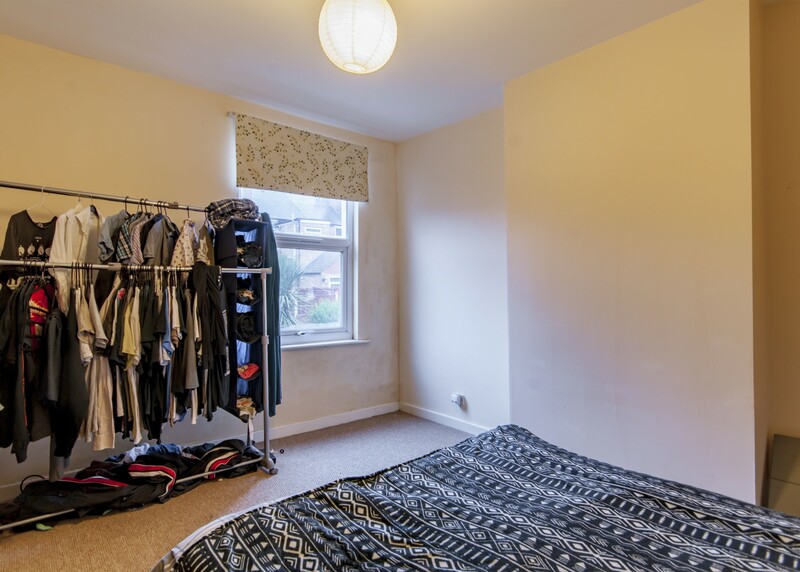 Within close proximity are a selection of good schools, local amenities and transport links. 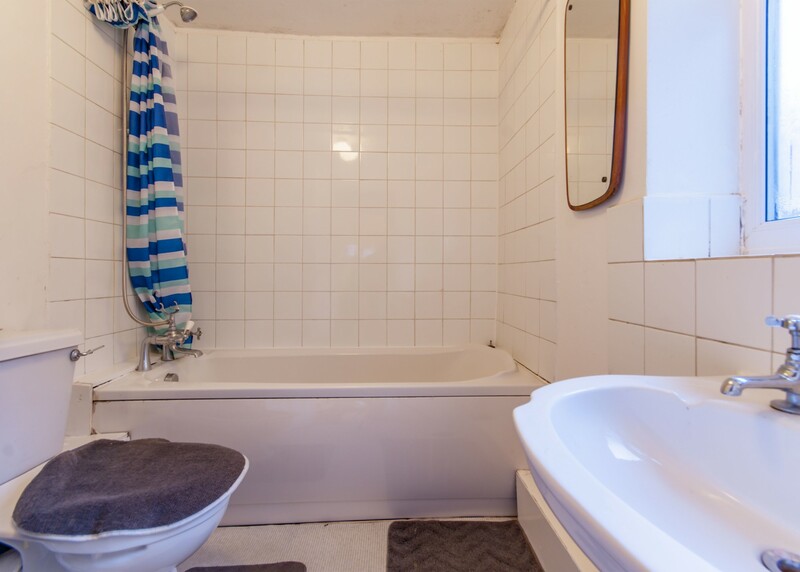 This property would be ideally suited to a couple, small family or an investor. Ample on-street parking is available. Viewing highly recommended. 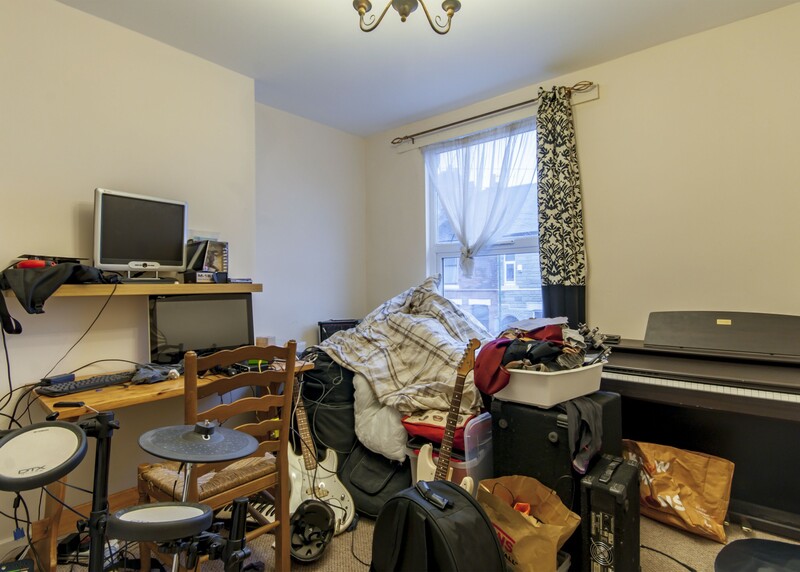 Freehold Council Tax Band: A Property Misdescriptions Act 1991 - all statements contained within this brochure have been provided in good faith and are understood to be accurate although cannot be guaranteed as we rely on information provided by others. Potential purchasers should satisfy themselves as to the validity of the information contained either by inspection or through their solicitors prior to any exchange of contracts to purchase. Services have not been tested and purchasers are recommended to undertake independent tests on all services and mechanical installations prior to exchange. Details correct at time of going to print.